This is the Teen Style Stuff surfer outfit for Young Adult and Adult females. This was requested by Michelle. I've also added a custom bump map. Found in everyday clothing in your sim's wardrobe. You must have both files in the zip in your downloads folder in order for it to show up in game. 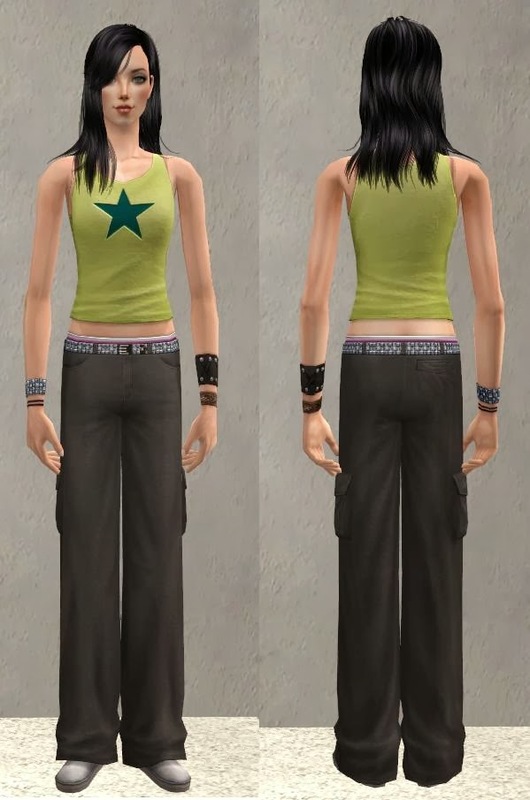 It's not repository linked to the Teen Style outfit, so it is base game compatible. Enjoy!